PHP is also known as hypertext preprocessor or personal home page. This platform is a popular scripting language in the web development realm. It uses a strong foundation or platform called as PHP framework. In addition to this, this framework creates various web solutions for any business. These PHP frameworks use the rapid application design called RAD. In conclusion, it makes PHP web development an easy go. The above systems have grown their popularity to hold about 50% of the PHP users. It keeps a memory log of current and past queries to give complete access to it at any point of time. Horizon- contains a pretty dashboard with code-driven configuration for Redis queues. Dusk- renders the developers with a testing API and browser automation. Echo- it gave rise to event broadcasting with Websockets for web applications without complexities. As a result, it gives developers a wide range of flexibility for extravagant designs and minimal footprint. Therefore, it secures its place among the top PHP frameworks. CodeIgniter is a proactive framework for rapid application development with less weight and no hassle. Adding to this, it is easy to upload it directly to the hosting without any special command line or software installation. 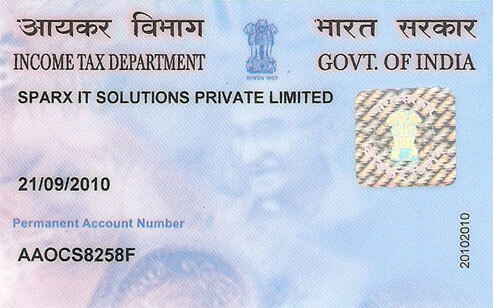 form validation, and many more. Zero configuration with a complete bunch of packages and libraries. Neat documentation to give code clarity. With a strong journey of 10 years, CakePHP gives a wide support to PHP4 and PHP5. Like, CRUD application allows cross-site scripting, input validation and concise coding to make CakePHP in the list of strong PHP frameworks. 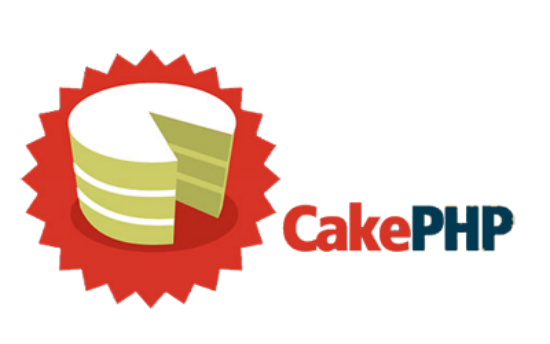 CakePHP serves the best for the beginners with code generation and scaffolding functionality. Configuration is a cakewalk with CakePHP as it removes complicated XML or YAML config files. CRUD, called as Create, Read, Update and Delete allows application view with a single line of code. Simple configuration to break down complex bits of applications that will slow down work load. 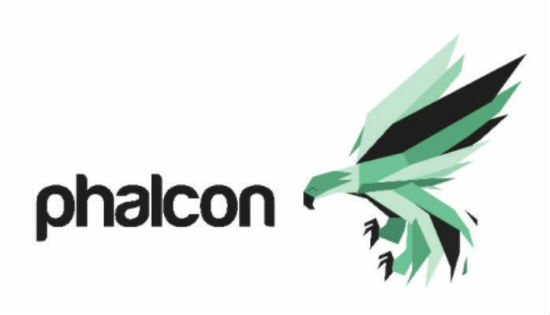 Phalcon is an MVC based PHP framework. It is majorly built as C-extension. Phalcon is amazingly fast by translating it into fast processing HTTP requests. 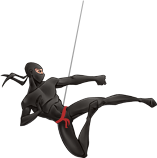 Phalcon contains necessary features like ORM, MVC, and caching. It has auto-loading components with strong support for PHP 7.
easy application development by international language support. Considering all the traits, Phalcon is ideally suitable for performance REST APIs. 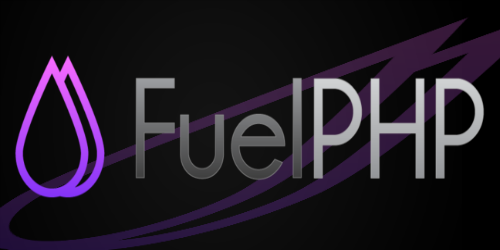 FuelPHP is a modern and highly modular HMVC based MVC PHP framework. It is superbly light in weight and gives a strong ORM support. Thus, its sophisticated and extremely extensible behavior add beauty to its performance. It has plentiful packages for extended capabilities. 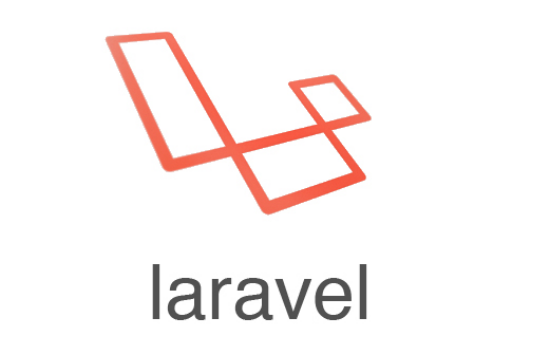 FuelPHP has an awesome community-driven nature with a complete object-oriented behavior. This framework is installed with the composer by giving a wide support for multiple applications using a single installation. It is PHP 5.3+ framework with high-end PHP 7 compatibility. In conclusion, Version 1.8.0 is a bugfix release. 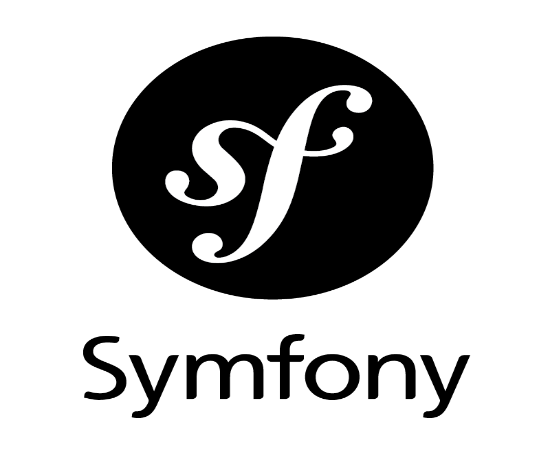 Less repetition of codes gives Symfony a good speed. This is a standard foundation to create high-end PHP applications. This offers above 30 stand-alone components to build unique web applications. It is a complete set of decoupled and reusable components. So, these are applied superbly to make feature-rich PHP applications like Drupal and phpBB. Furthermore, its standard layout makes error catching easy with superb quality code. Yii 2 is a generic web programming PHP framework. Due to this, it can build any type of the web application. This PHP framework leads wonderfully to a neat and factual code. As a result, it works good for front-end developers. If we use Yii with jQuery accurately by enabling AJAX features, then it surprisingly reduces all the complex steps. 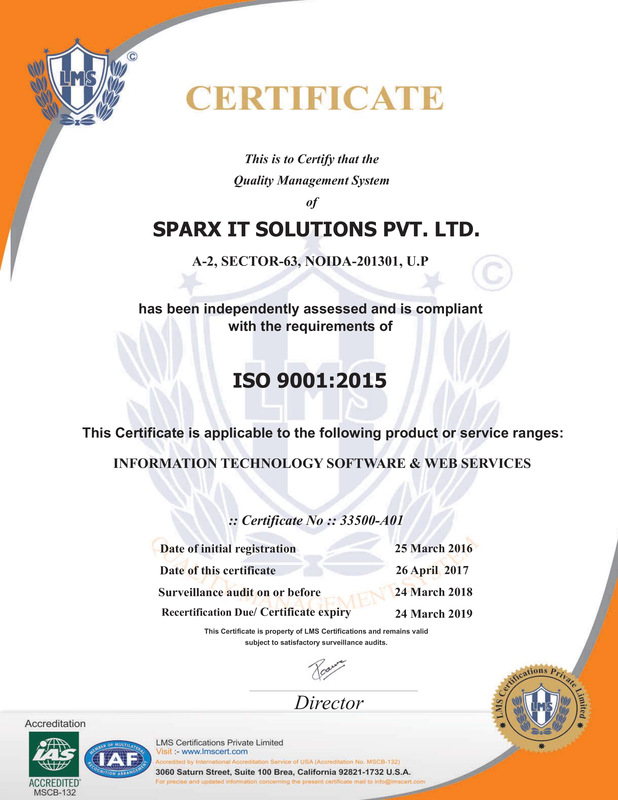 Consequently, this makes theming and trimming processes easier. This reliable framework works well on OOP. And, it also utilizes the DRY coding concept which states ‘don’t repeat yourself’. 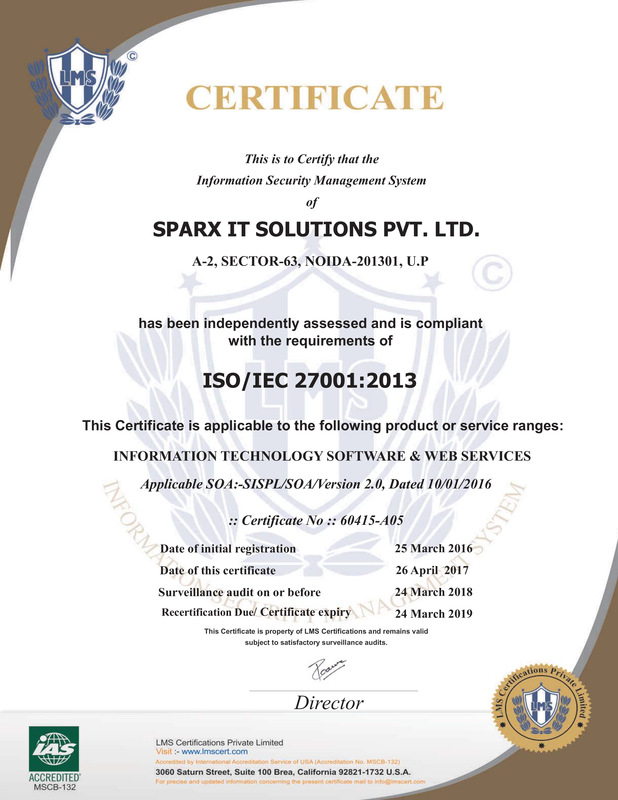 It is a high-performance framework that fits perfectly to create web 2.0 applications. It also gives a strong caching support. This further follows MVC pattern to give a clear segregation of logic and representation. We have included a sorted list of reliable PHP frameworks in this post. Undoubtedly, these are in great demand in the market due to having countless features. 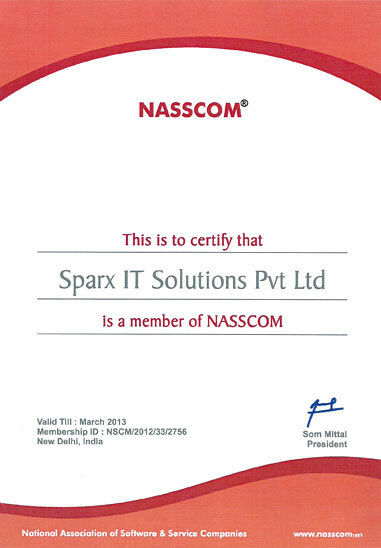 Almost every framework that we have picked is complete in each manner to contribute to the web development spectrum. The best part is, most of all are future ready. Rather, none of them needs special attention to work for your web application. Hence, opt for the one that best suits you and reap the endless benefits.